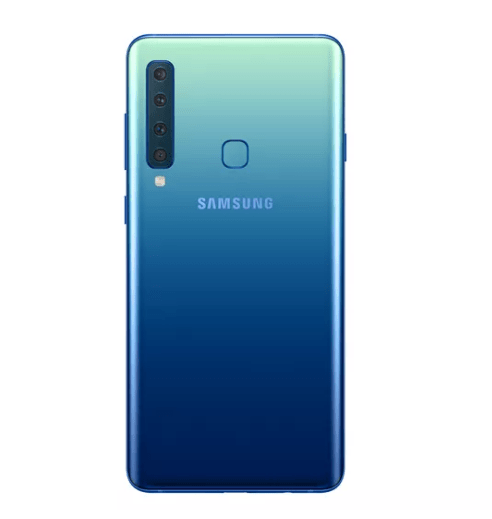 The wait is finally over; Samsung A9 has four rear cameras. 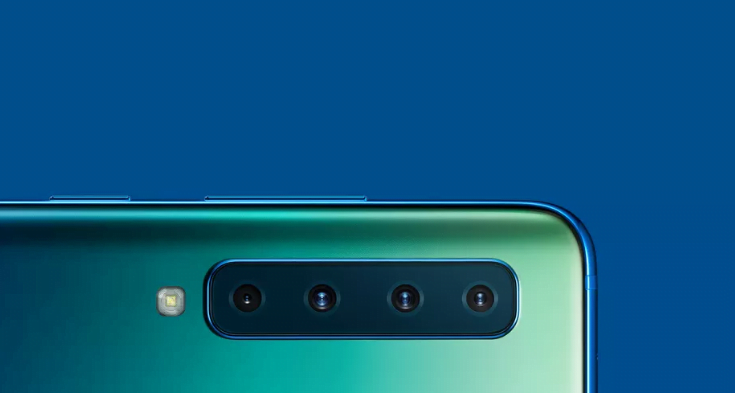 Yes, you read that right; 4X fun is literally 4 rear cameras. Samsung introduced a new member of its A series and it is called A9. Samsung’s new Galaxy mate offers 4 rear cameras and a single front camera. Each of the four cameras has their own expertise. The first of the four is the Ultra-wide camera that is able to ”capture the moment as you see it”. 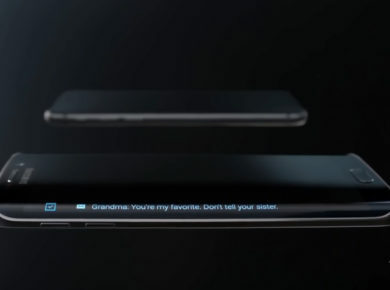 Well, that’s what Samsung said. Unlike other cameras that offer a limited degree for capturing a picture, the Ultra-wide camera is capable of taking wide-angled panorama that looks exquisite. The phone has a 24MP front camera. Be it the rear camera or the front, the phone automatically adjusts lighting and merges four pixels into a single one to give you one heck of a picture regardless of the lightings. It adjusts its sensors to give a sharp contrast and vivid colors to the pictures. 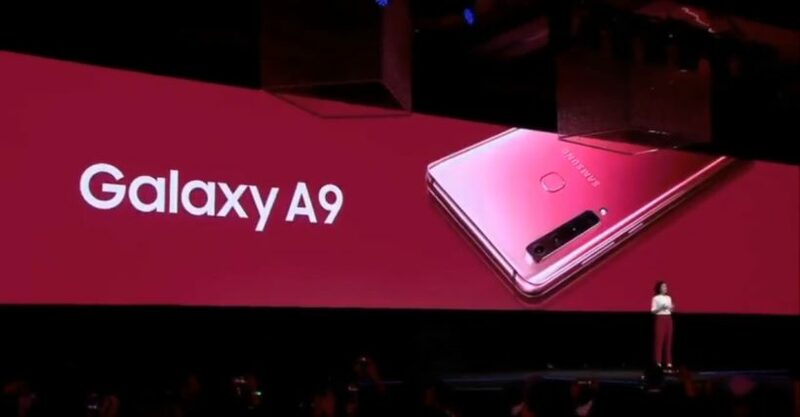 Samsung A9’s AI looks promising. 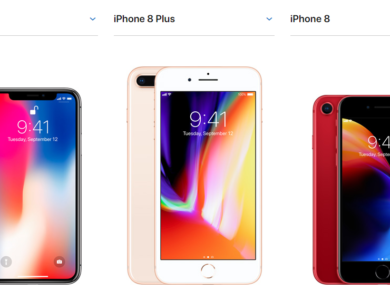 The company revealed that the AI this new phone is integrated with is able to recognize 19 different objects (flowers, dogs etc.). This makes sure that the image you capture even in a rush is ‘Instagram worthy’. Further, the most intriguing thing about Samsung Galaxy A9 is its ability to detect the flaw and notify it right away. How cool does that sound? Imagine the horror of waking up in your home back from a perfect vacation and finding out that you blinked in the picture you took on the beach. With A9, the one thing you are not going to regret about is your pictures. The battery also looks solid. The phone supports fast charging and offers a battery of 3,800mAh. The phone offers massive storage of 128GB that can be extended to 512GB with a microSD. Reasonable, right? It’s a wrap for now!